Hello deeraj we have concerns your request and the pass mark is minimum 36 for both sessional and main you have got 35 marks.differnt tothe one mark. 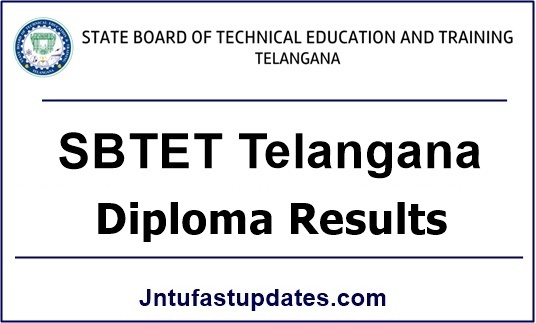 TS SBTET Diploma Oct/Nov 2018 Exam Results Available now. 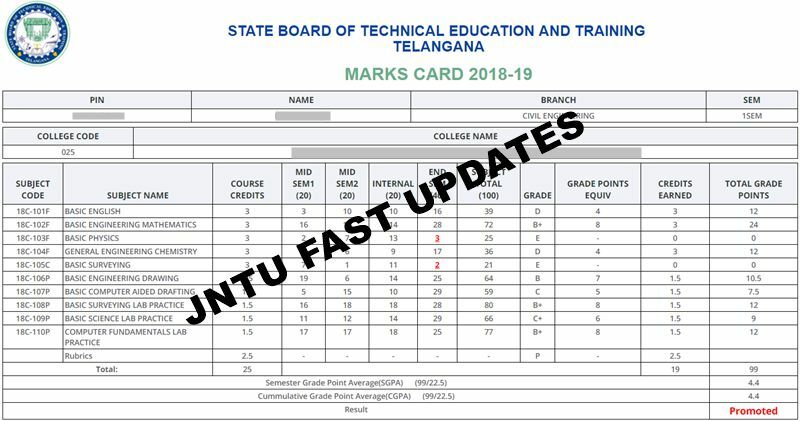 Sir plz release the result as soon as possible ..
TS SBTET Results Oct/Nov 2018 will be shortly. Are you sure that results are going to declare today.